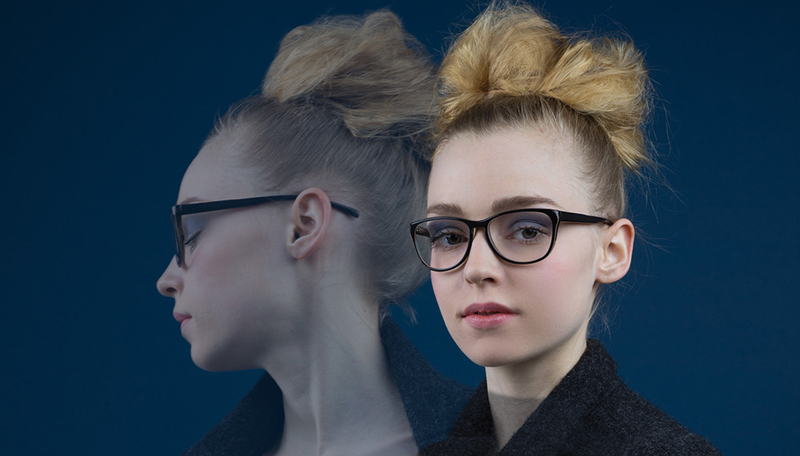 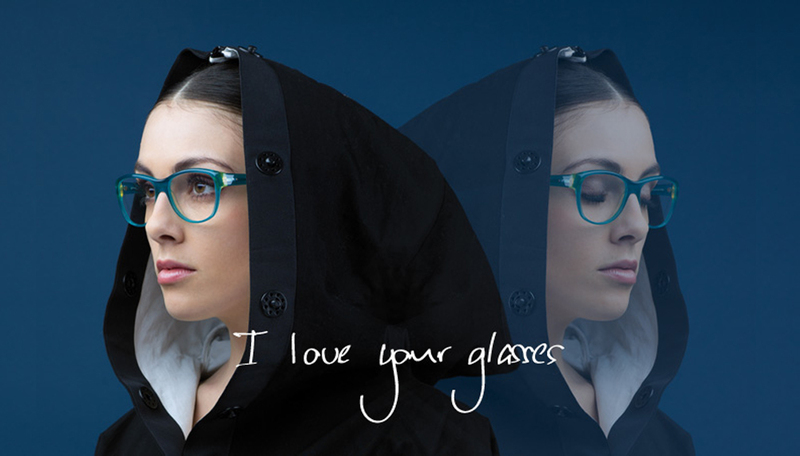 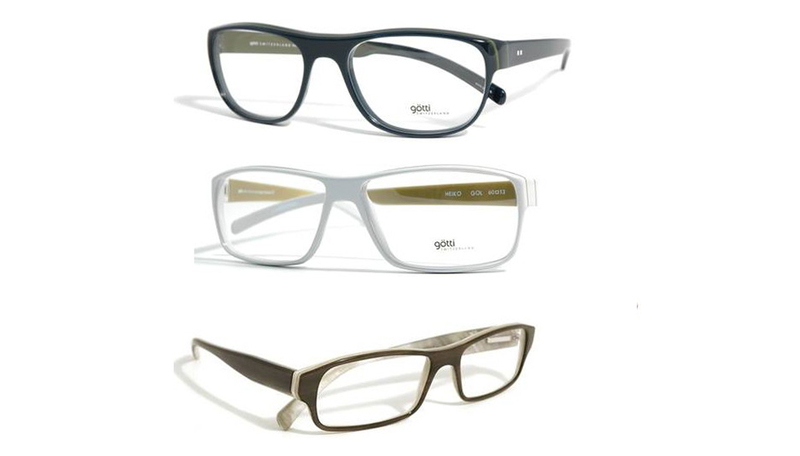 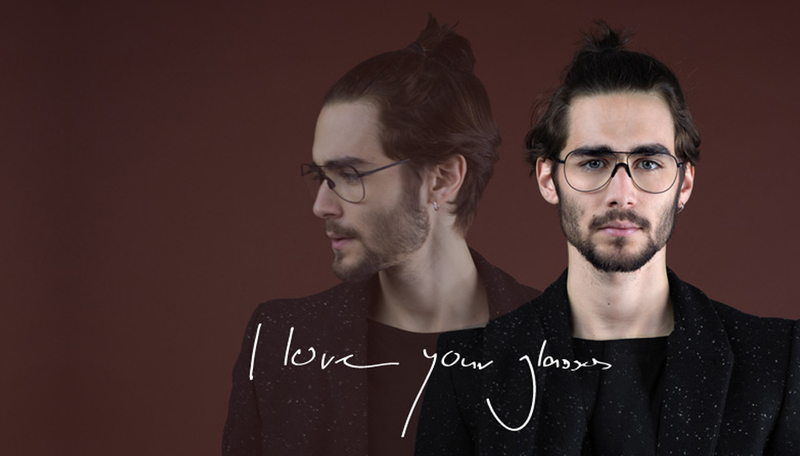 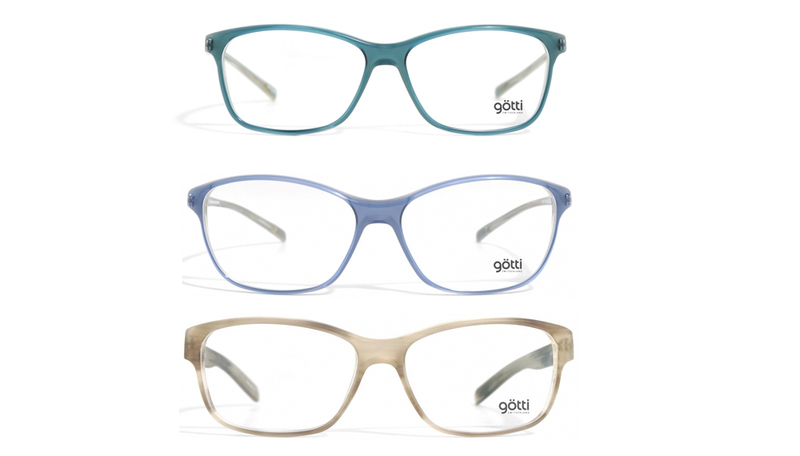 Götti Eyewear is conceived and designed, from the beginning, to be your favorite glasses. 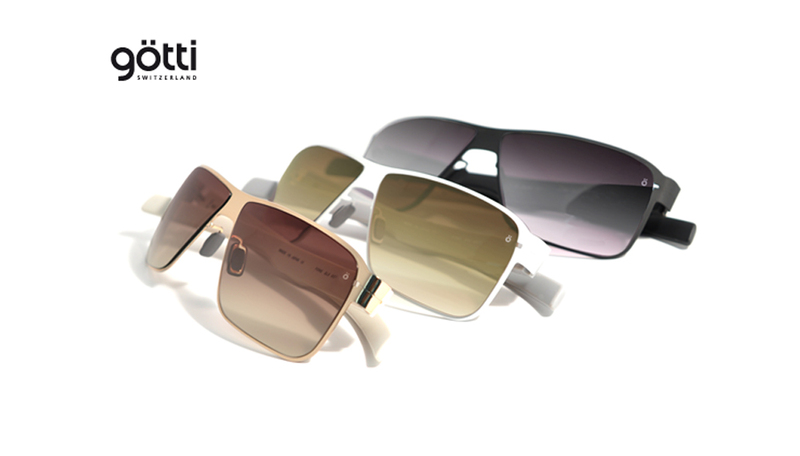 The colors and shapes complement each other and make every look in the mirror more pleasant than the last. 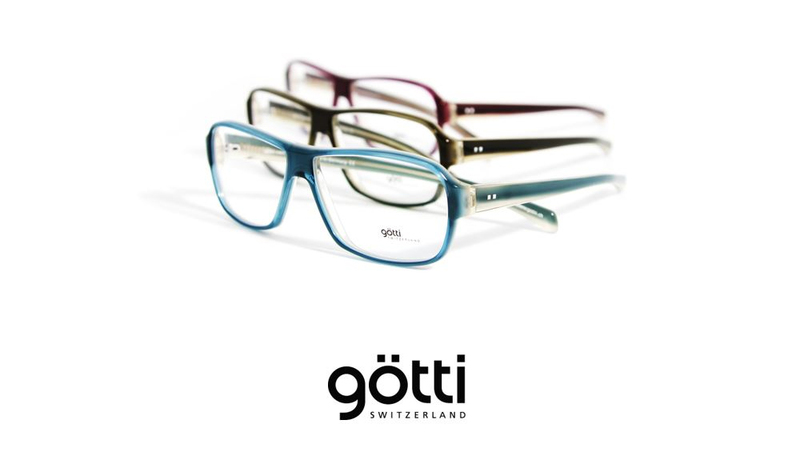 Designer Sven Götti, fascinates and inspires the beauty that awakens our curiosity with his motto - "the beauty of simplicity" - consistently applied and recognizable in every detail. 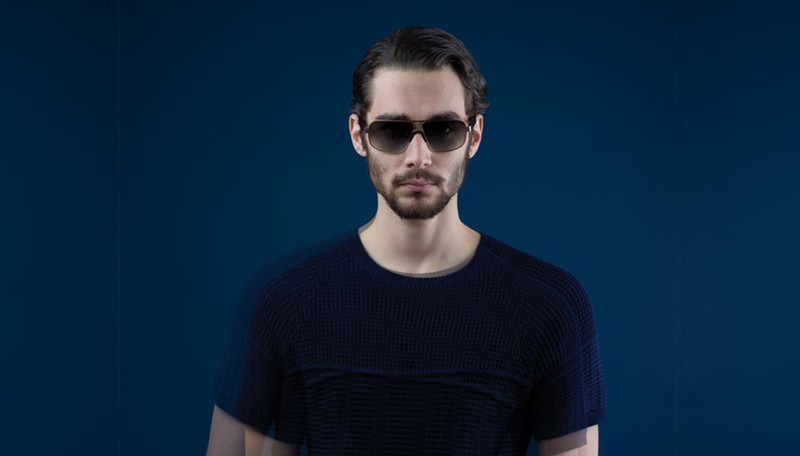 Reducing a design down to its very essence is both inspiring and motivating. 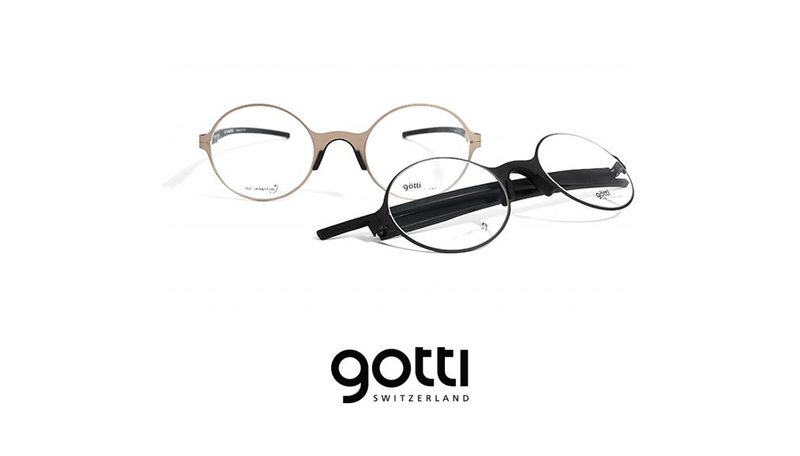 Götti Switzerland Eyewear consists of ophthalmic frames and sunglasses made of the finest materials: three-dimensional, processed titanium, specially manufactured acetate and genuine buffalo horn.